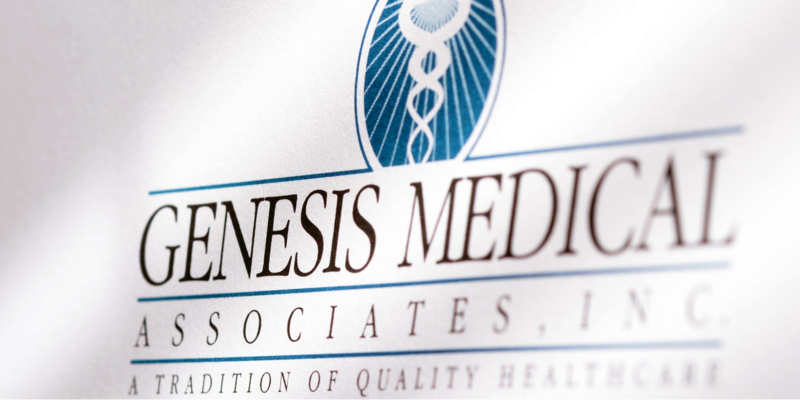 CHRISTOPHER G. KOMAN, MD, CMD, FAAFP is a family physician and has been a member of Genesis Medical Associates since 1998. Dr. Koman received his Doctorate of Medicine from the University of Pittsburgh School of Medicine. He completed residency in family medicine at UPMC-Shadyside and is board certified by the American Board of Family Medicine. He is a certified medical director in long term care by the American Medical Directors Association. Dr. Koman is also a Fellow of the American Academy of Family Medicine. 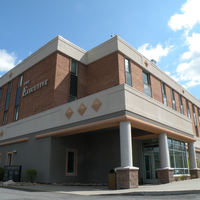 Dr. Koman has academic appointments with the University of Pittsburgh School of Medicine and Duquesne University School of Nursing. He is medical director of Vincentian Home and Vincentian Personal Care, and hold clinical privileges at AHN-Allegheny General Hospital and UPMC-Passavant. 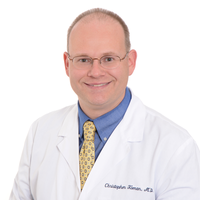 Dr. Koman has professional interests in family medicine, geriatrics, and healthcare quality. His practice is recognized as a Level III Patient-Centered Medical Home by the National Committee for Quality Assurance. Dr. Koman is married with four children and is active in his parish and the community. Since Bill Bentz (long time family friend)retired my wife Lorraine's best friend Debbie recommended Dr. Koman. Her and I and my two adult children have been his patience ever since. GREAT recommendation.